Wacom has released the new Intuos, the new Intuos Pro and a special edition of the Intuos Pro. These gorgeous products are a must have for every creative working digitally today. 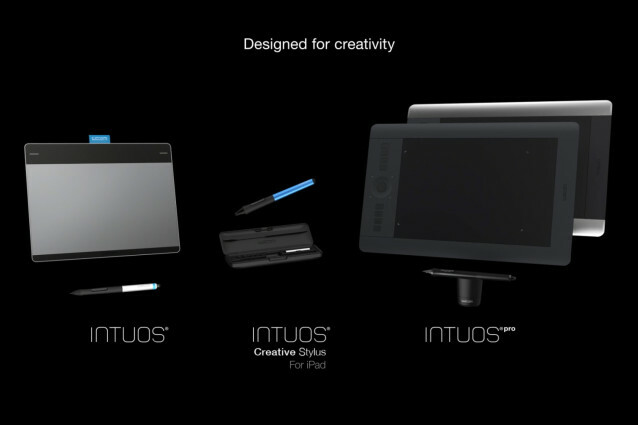 We were asked by Wacom to create the promo trailers for their new products: the Intuos and the Intuos Pro. We are proud to present the new Wacom Intuos Pro trailer and the new Wacom Intuos trailer.